These 6 Suites Sea View are ideal for enjoying a unique sojourn in the tropics. Flooded with light and bright colors from the surrounding vegetation, extremely comfortable spacious (80 m²), elegant and private. The Classic rooms, in a setting of natural beauty, are ideal for a very pleasant stay. Welcoming, spacious (33 m²) and beautifully decorated. 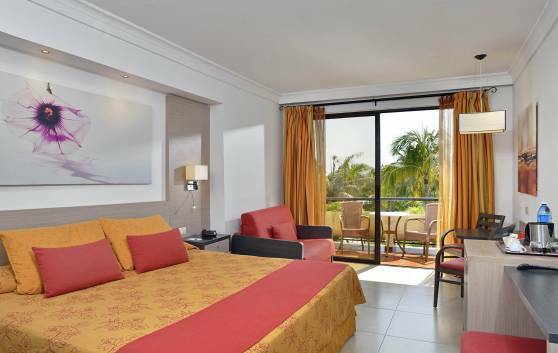 In a paradise setting, stand the Classic Sea View rooms, bathed in light and colour. 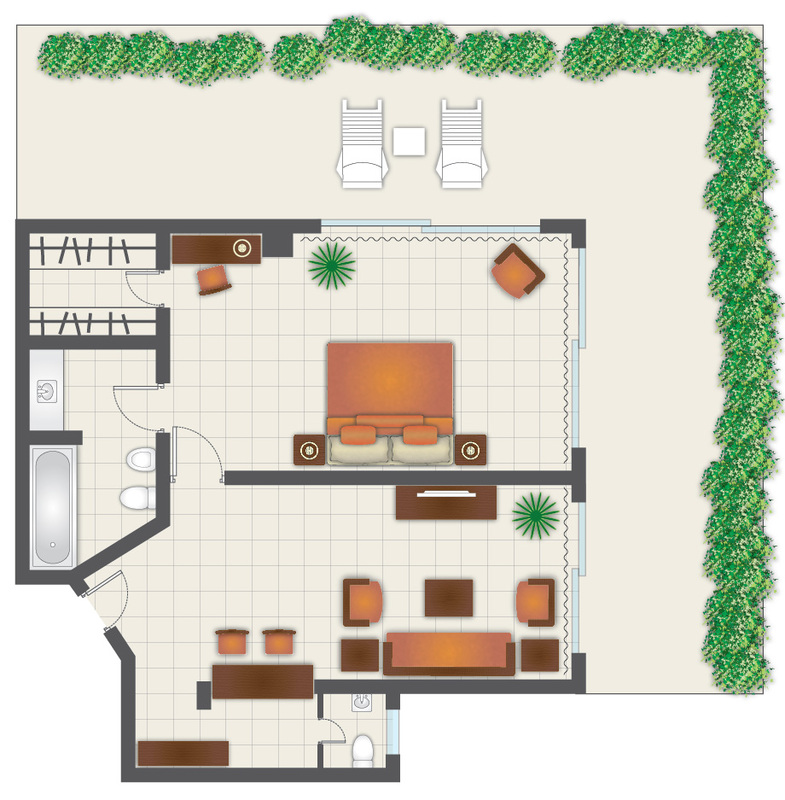 They are comfortable and spacious (33 m²) with a unique décor in a setting of complete tranquillity. 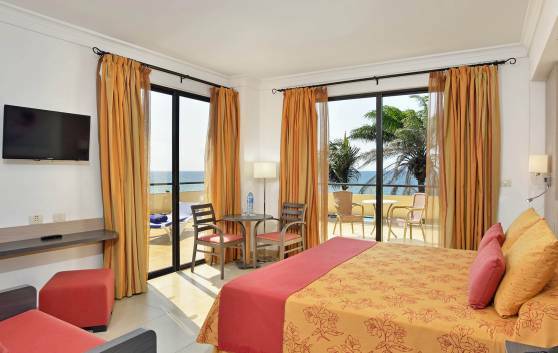 These PREMIUM Sea View rooms, measuring 50 m², are really welcoming, spacious and comfortable. They are surrounded by a wonderful landscape of beaches and beautiful gardens. A superior level of class and sophistication. 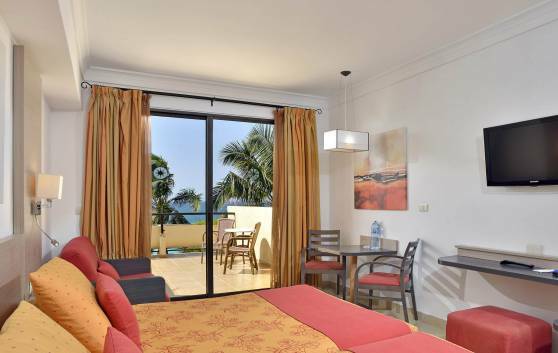 The height of comfort, spacious areas and all the facilities expected of luxury accommodation in these rooms overlooking the swimming pool and hotel gardens or the Mar del Sur of the Hicacos Peninsula. 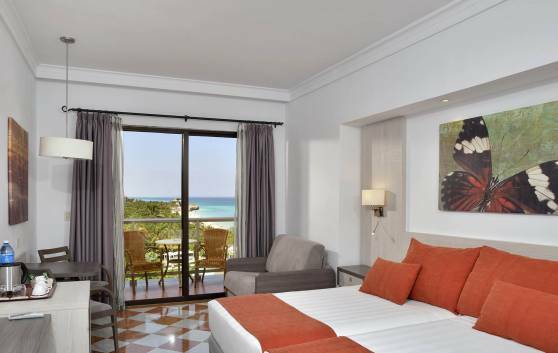 All the charm of The Level is combined in these rooms with stunning views of the turquoise waters of Varadero. Stylishly decorated, they boast amenities and special touches to make your stay a memorable experience. 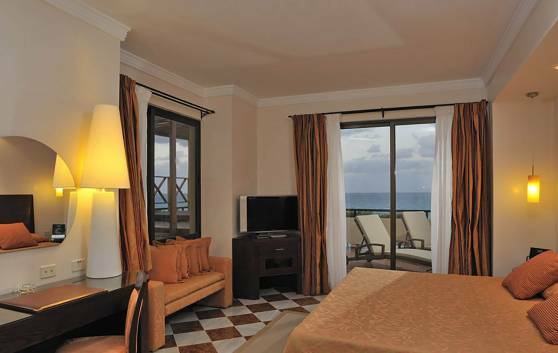 The only THE LEVEL Sea View Suite, measuring 80 m², is simply spectacular. 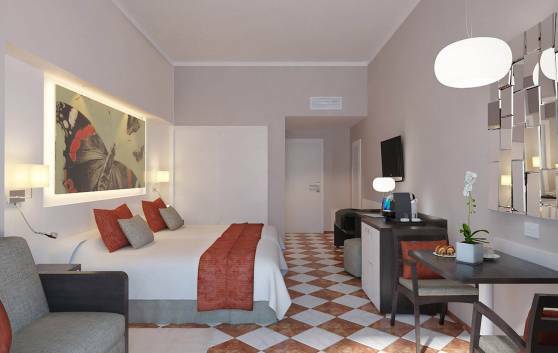 Extremely comfortable, spacious and stylish, in the private and tranquil setting we all long for.